Since October 2017, the U.S. government has forcibly separated more than 2,300 children—including hundreds who are under four years old—from their parents as they arrive on our southern border seeking refuge. Attorneys and other humanitarian aid workers are reporting significant trauma and despair for separated families. 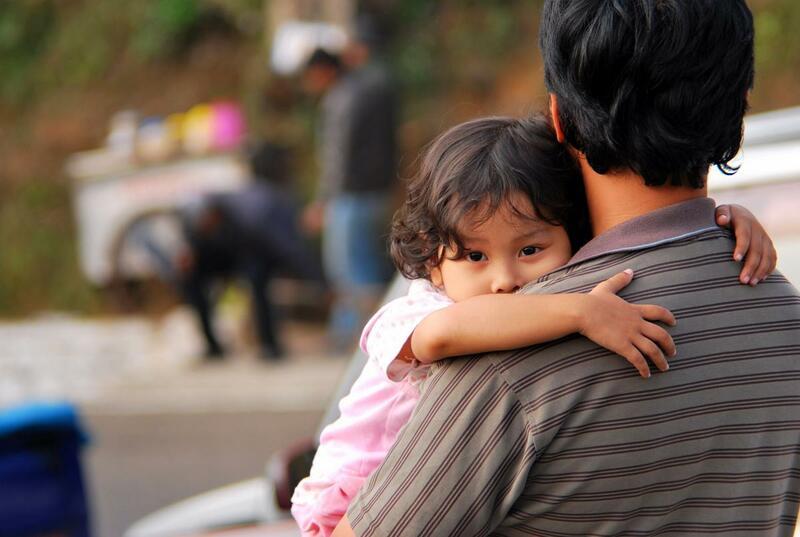 Legal services organizations are working overtime at immigrant detention centers to identify parents who have been separated from their children, help locate their young ones, and support them in navigating complex asylum proceedings. Similarly, advocates for separated and unaccompanied children are working at capacity to provide trauma-informed legal orientation and supportive services, including to children as young as 11 months old. This so-called “zero-tolerance” approach is part of a slate of policies the administration is using to curb legal immigration to the United States, including: enacting harsh administrative procedures; seeking to deny protection to women and girls fleeing gender-based violence; and turning away more asylum seekers at the border to prevent them from asserting their claims. Join us for 1.5-hour call to hear from a panel of experts on the current situation, explore the impact of these policies on families and children, and learn about GCIR’s recommendations on how philanthropy can respond.